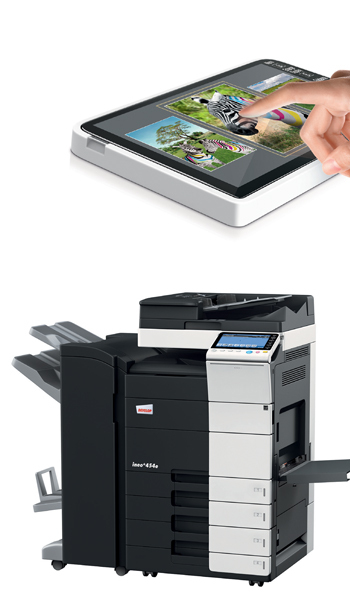 Photocopier sales, service and support in Norfolk, Suffolk and throughout East Anglia. etc.. East Anglia is an official supplier of Develop photocopiers and consumables. We sell, service and support the full range of Develop machines. 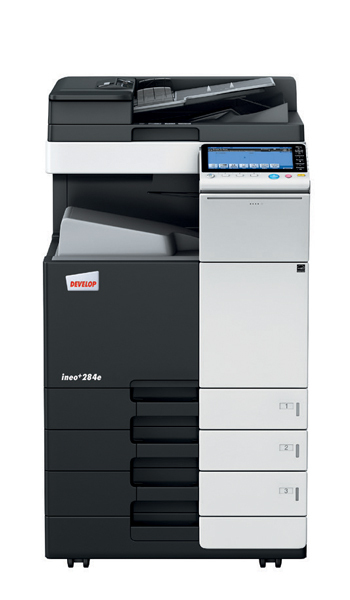 The Develop series offers a fantastic range of multifunction photocopier machines, which we can service and support. 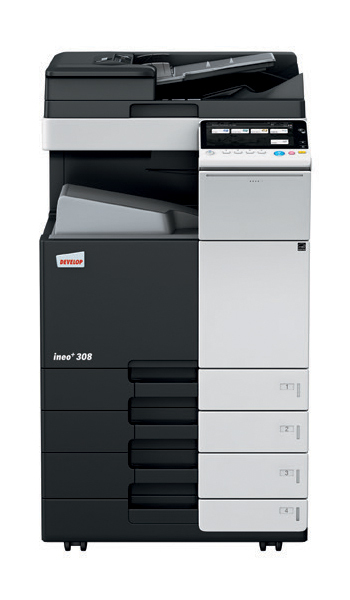 The multifunction aspect of theses photocopiers make them ideal for businesses, schools and production environments. Develop photocopier machines have been designed so they can be adapted to your particular work requirements to make them easy to use. Just like a smartphone or tablet, the multi-function office system can be operated intuitively – meaning all members of your business can easily adapt to using these machines. Frequently used customised functions can be placed on the home screen for easy access. 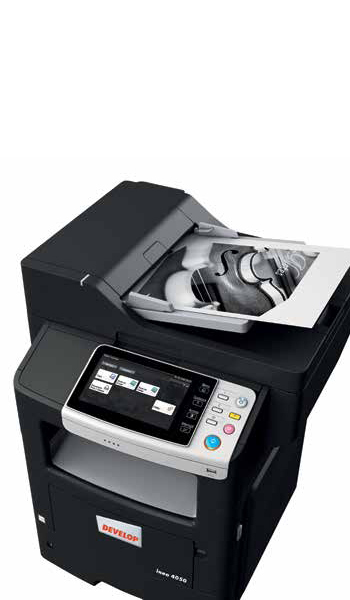 We can service and support a wide range of photocopiers from all the leading manufacturers. Our copier technicians have many years’ experience in maintaining and servicing copiers. 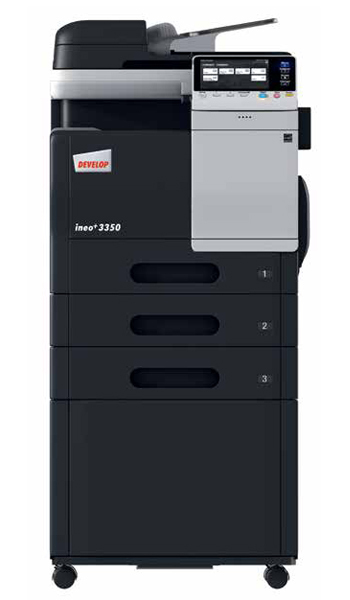 Copy and print up to 30ppm in colour and monochrome. 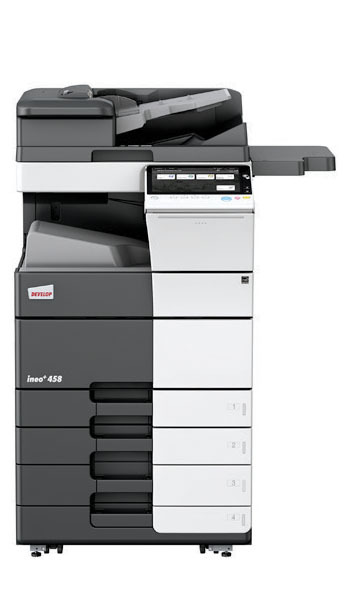 Copy and Print up to 45/45 ppm A4 and up to 22/22 ppm A3 in colour/black&white. 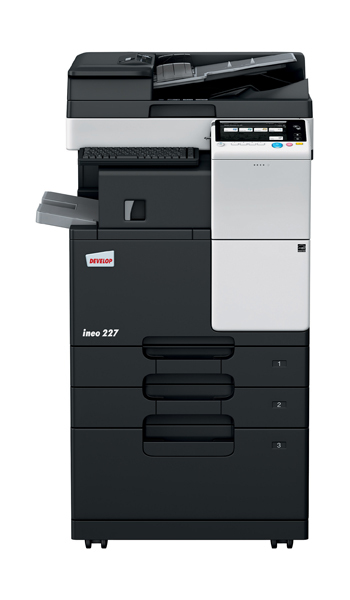 Copy and Print up to 28/28 ppm A4 and up to 14/14 ppm A3 in colour/black&white. Copy and print up to 40 ppm A4 in monochrome. We are delighted to introduce the new Develop Ineo +458.